Right now, I’m going through a big flamingo phase. 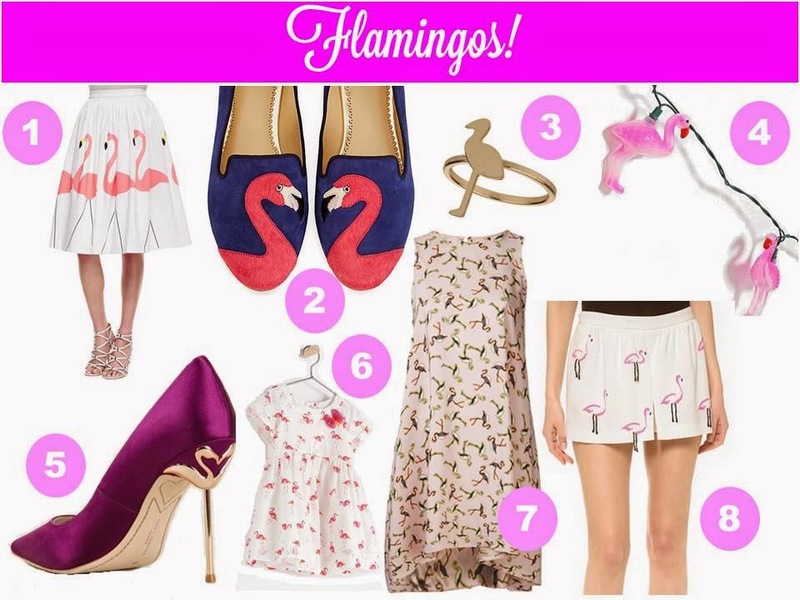 I just love the pop of pink of flamingos on clothes, homegoods…you name it! Here’s a roundup of some items I’m loving on!